Exactly two years after the original ‘Tom Clancy’s The Division’ was launched in March 2016, Ubisoft and Massive have confirmed that they are working on its sequel. 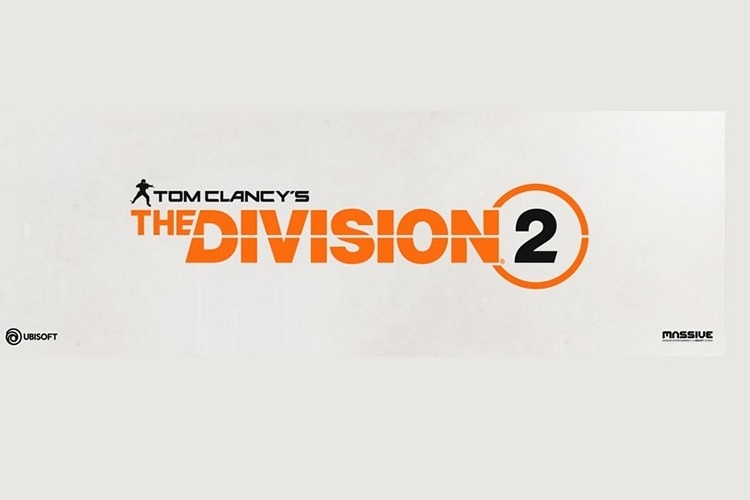 The upcoming game will be called ‘Tom Clancy’s The Division 2’, and will be build using the Snowdrop Engine that powered the original game. It will be showcased at the upcoming E3 conference in June. The companies have also revealed that the game is being developed in collaboration with Ubisoft Reflections, Red Storm Entertainment, Ubisoft Annecy, Ubisoft Shanghai and Ubisoft Bucharest. Unfortunately, that’s just about it. Ubisoft and Massive are not willing much more at this time, leaving fans to speculate till E3. Just to reiterate, the companies haven’t specified either the launch date for the game, nor have they provided any info on the platforms, but given that the original game was launched on Windows, PS4 and Xbox One, it probably won’t be a stretch to assume that the sequel will follow suit. Ubisoft has also announced some good news for players of the original title, who may otherwise have felt a little left out by the latest developments. According to the company, The Division will receive a new type of achievement called ‘Shields’ that will allow players to unlock rewards in the Division 2. The game’s creative director, Julian Gerighty, also recently provided a few additional info about Massive’s future plans with the franchise. During a livestream on Twitch earlier today, he said that The Division will get two new patches, 1.8.1 and 1.8.2 that will each rework two existing missions for ‘Legendary’ difficulty. While the first patch is due out this April, the second one is expected to ship in June.